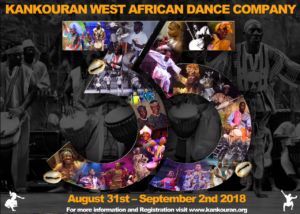 KanKouran offers classes for children, teens and adults in the authentic dance and drumming styles of select West African cultural groups. 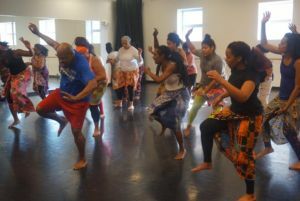 An aerobic activity, dance classes include a warm-up and breakdown of dance steps, followed by choreographed routines accompanied by the drums. 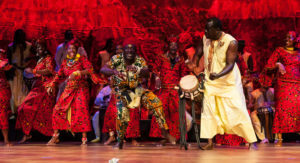 Drum classes teach polyrhythmic concepts of African drumming and choreographed orchestral techniques to accompany the dance movements. Enjoy Nana’s nook for storytelling, followed by dance and drum. 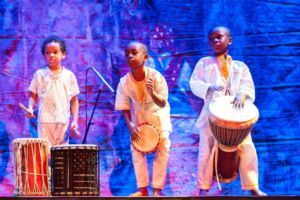 As part of the Smithsonian National Museum of African Art's 2018 Kwanzaa celebration, KanKouran will be conducting a dance workshop for children from 2:30-3:30pm, and KanKouran's children will be doing a short performance at 4pm. KanKouran will be performing its major concert production, The Spirit Lives On! 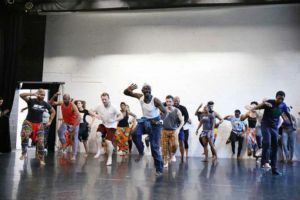 at Dance Place on Saturday, January 19, at 8pm; and Sunday, January 20, at 4pm. Get your tickets now!! !